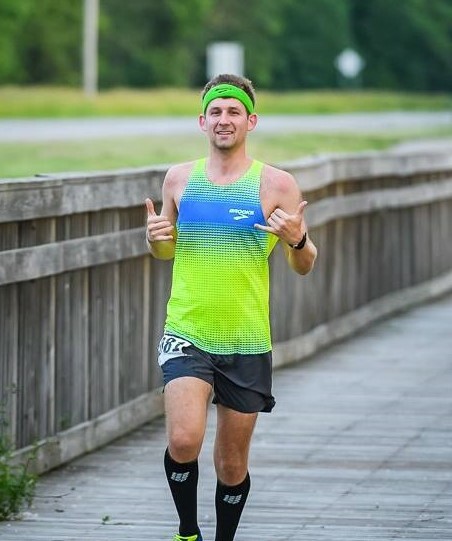 Home › Upcoming Events › New Year, New You! RSVP here to be part of the fun night! * Bra Recycling program (bring in your bras you are done with to be donated or recycled!) Bring in an old bra and get a $5 credit towards the purchase of a new one*. We'll help you find the perfect fit! (*Up to 6 - $5 credits can be used per customer. Limit 2 - $5 credits per bra purchase). Cathy Jo Keeley from Ahava Salon & Spa: While old man winter can be beautiful, it can also be harsh on your skin! Cathy will provide tips and advice for taking care of your skin during those cold months! 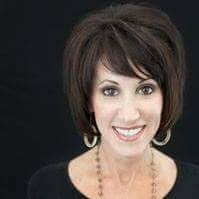 Cathy Jo is a licensed Aesthetician PCA certified professional at Ahava Salon & Spa. Her passion is helping her guests achieve healthy skin, looking & feeling their best! She has received many certifications in advanced skincare to increase her knowledge, and help improve & properly treat all skin types. While old man winter can be beautiful, it can also be harsh on your skin! Cathy will provide tips and advice for taking care of your skin during those cold months! Mary Putzstuck: Mary has been making goat milk soaps since 2010. 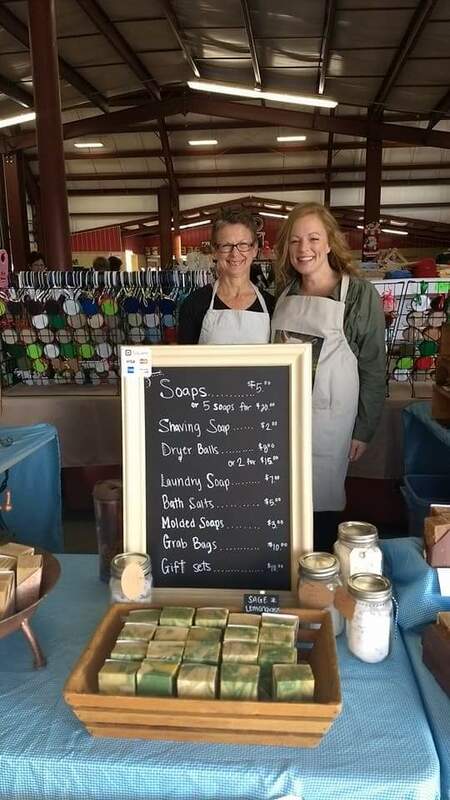 She has her own business and sells her soaps at the Neenah Farmers Market, various craft fairs and online, as well as teaching soap making classes at Fox Valley Tech. 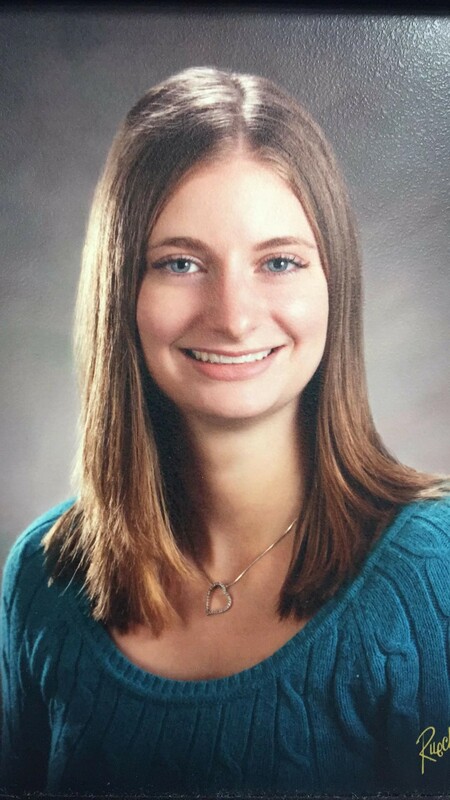 Heidi Bohl, Fleet Feet AmBRAssador & Personal Trainer at the YMCA of the Fox Cities: Heidi will be providing tips for workout warm-ups and post work-out cool downs. As a firm believer in what you give is what you get, Heidi works hard to push her clients to be their best. Developing programs for all levels of personal fitness and athletic abilities, Heidi has helped clients successfully lose weight, improve balance and core strength, add muscle, prepare for competitive sports, maximize athletic performance, and continue to rehabilitate after injury. 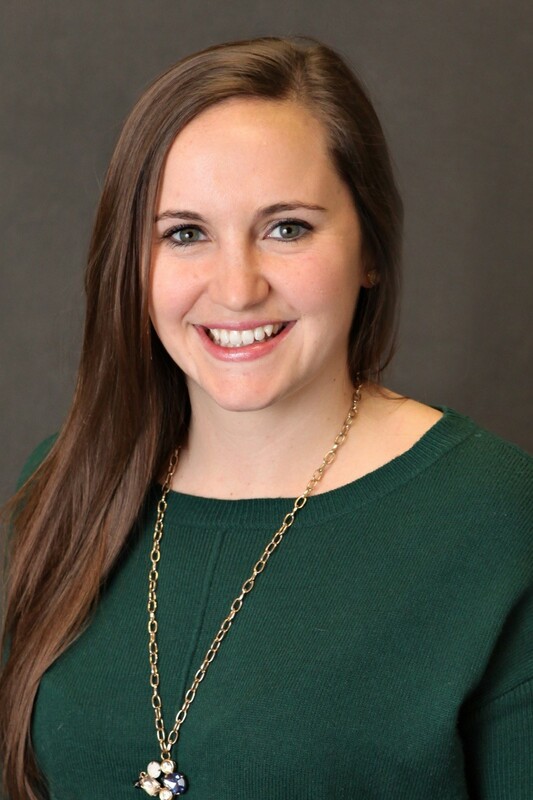 Tori Popp from Orthpedic & Spine Therapy: Tori will be talking about pelvic floor health and running, including kegels and breathing.